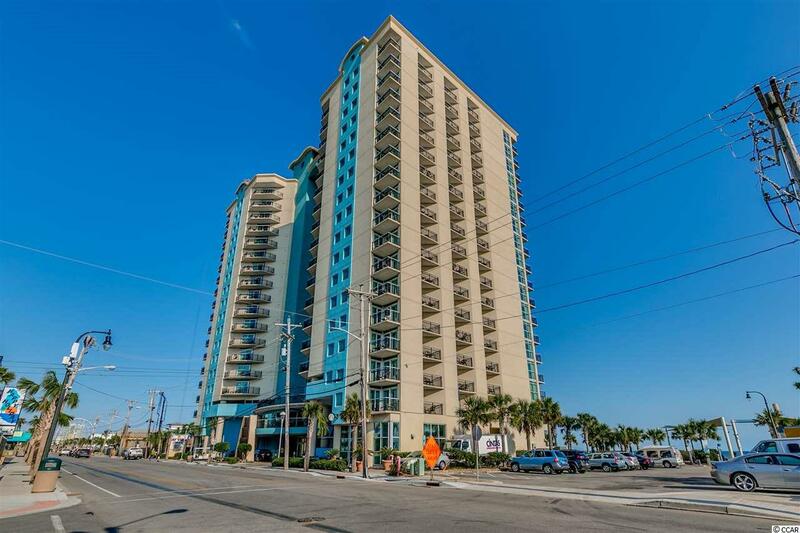 Check out this oceanview condo in Bay View Resort in the heart of Myrtle Beach. 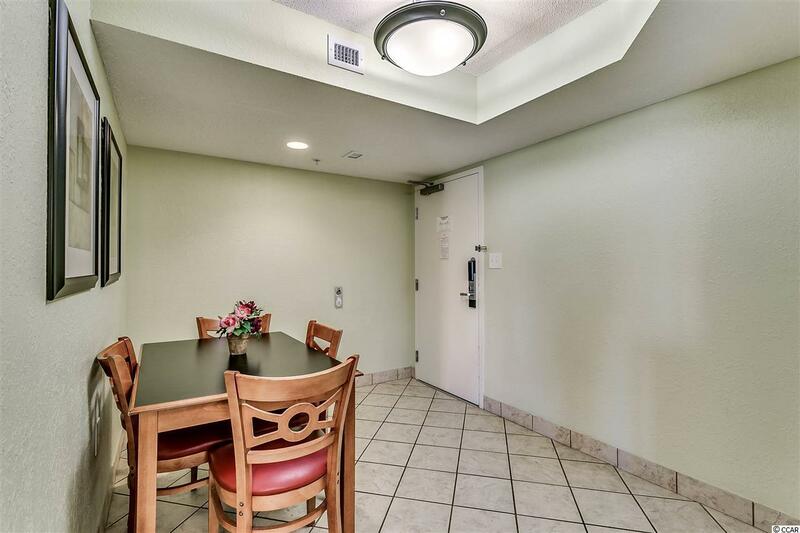 Bay View features all the amenities you would expect from a resort....pools, lazy river, lavishly landscaped grounds and even an on site STARBUCKS! 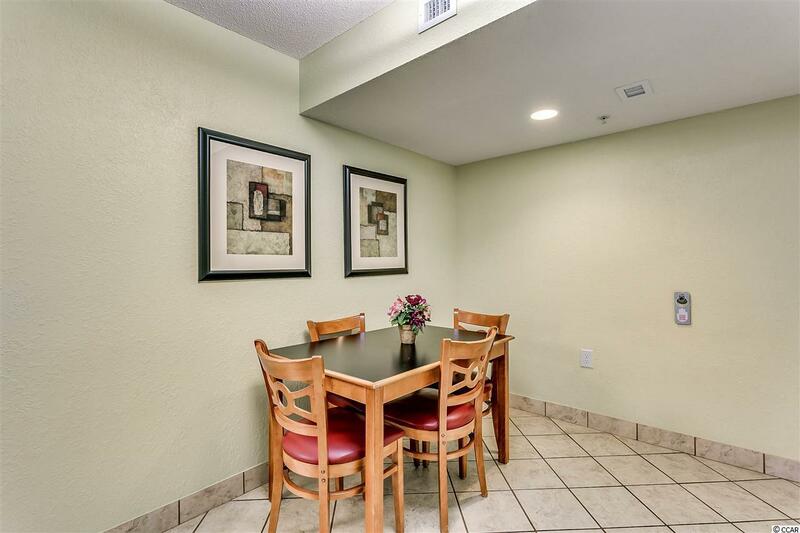 This spacious one bedroom unit features upgrades like granite countertops, black appliances, tile floors in wet areas and more. Brand new HVAC system just installed. 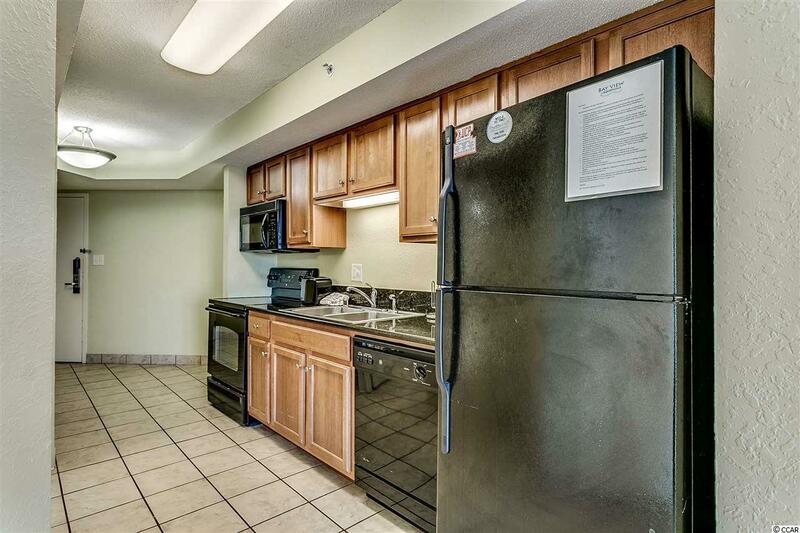 This is a turn key unit with great rental income.